Clear the pitch, the battle starts—the country’s football stars go head to head. A match for the ages, where athletes from different fields, professional Football players, college players, celebrities, and fans throughout the metro come together in the name of Football and charity. 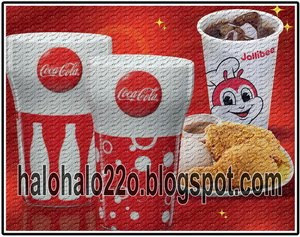 It’s called the field of dreams for a reason, because with a field, a ball, and a little imagination, anything can happen. 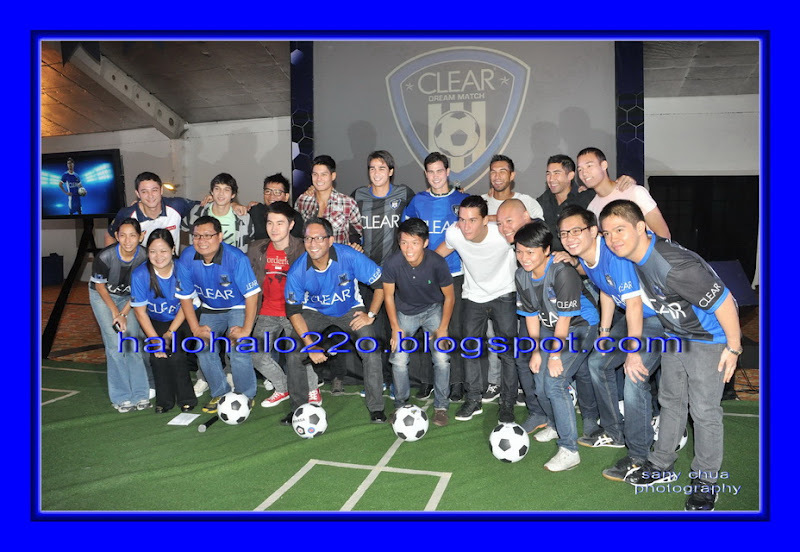 In light of the growth of Football in the Philippines, this year, CLEAR Philippines celebrates the sport with the nation’s first-ever CLEAR Dream Match. The first of its kind, the CLEAR Dream Match will feature some of the best United Football League (UFL) players, members of the Philippine Azkals, some of the best college players in the nation and Footballing celebrities. 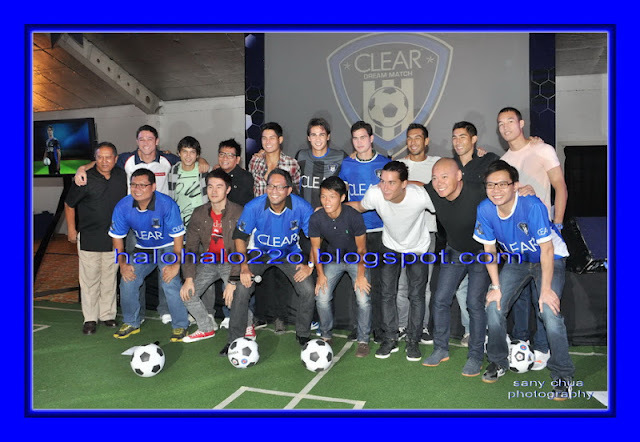 The two Dream Teams will be led by CLEAR’s very own Phil and James Younghusband. The rivalry is on, and it’s not just a match that will test their skills. The game favors the one with a clearer head: focused, determined, and dandruff-Free. 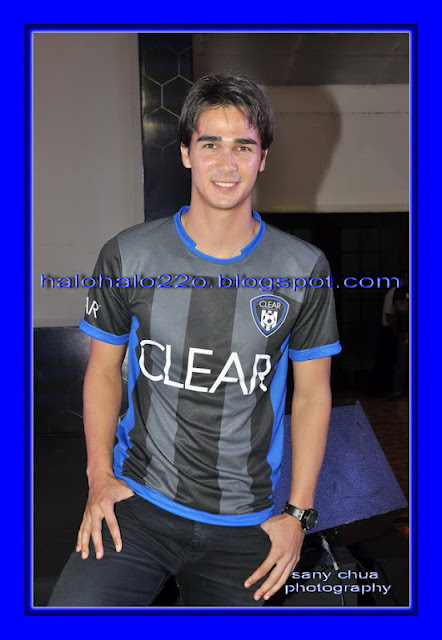 “An all-star game is something that I have always wanted to do in the Philippines,” says Philippine Azkal and CLEAR endorser, James Younghusband. 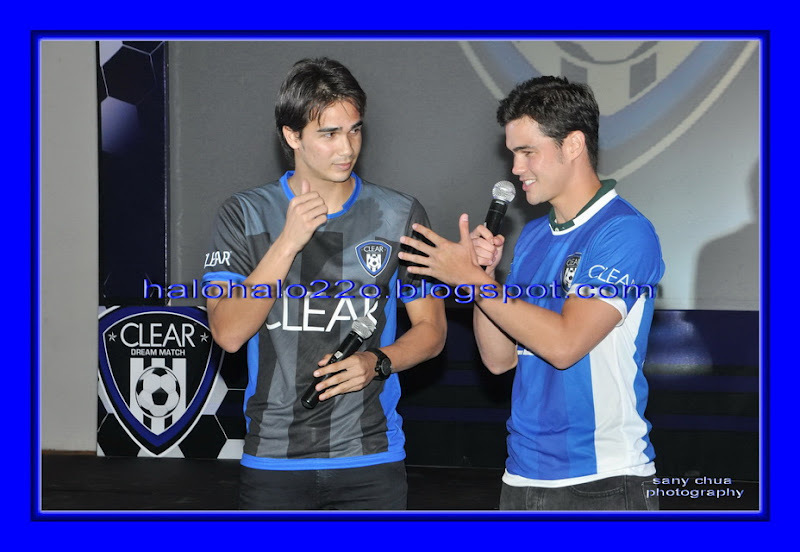 “Being able to mount such an event just goes to show how much Football has grown in the Philippines,” adds Phil Younghusband. The road to the Dream Match begins with Football fans voting for their favorite players into the Dream Teams. 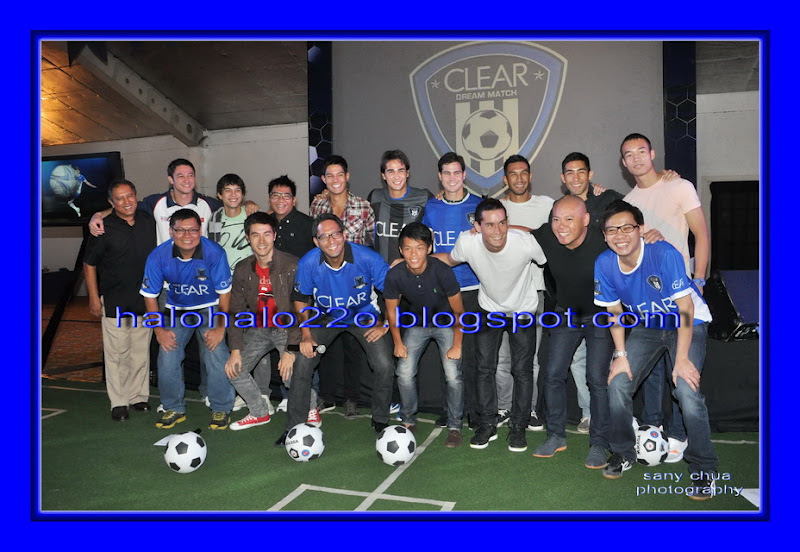 CLEAR has recruited a pool of 50 players which includes the likes of United Football League stars Anton Del Rosario, Nate Burkey, Freddy Gonzales, Eric Dagroh; College stars Patrick Deyto (DLSU), Miko Mabanag (Ateneo), and Shirmar Felongco (UST); Kaya F.C and Guam national team member, Jonah Romero; Andrew Wolff and Eric Tai from the Philippine Volcanoes; Brazilian models and members of Socceroo F.C, Daniel Matsunaga and Fabio Ide; celebrity host Paolo Bediones, members of Boys Night Out, and other outstanding players in the local Football scene. 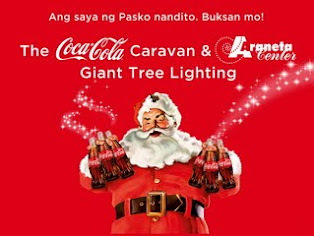 Voting starts on June 25 via CLEAR’s Facebook site at facebook.com/CLEAR. The top 40 will then be drafted by Phil and James Younghusband for their respective Dream Teams on August 11. The players hit the pitch for the much-awaited CLEAR Dream Match on August 25 at the University of Makati. 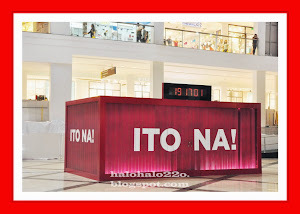 Aside from giving fans a Football spectacle, the game is also for the benefit of the Tuloy Sa Don Bosco Foundation—the organization known for sending a Football team to the Homeless World Cup. “The CLEAR Dream Match is the first of its kind. Some of the best Football players in the scene playing in one game - it’s going to be an amazing show and truly a game for the history books.” Says John Imperial, CLEAR Brand Manager. 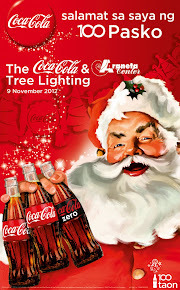 It’s on. The road to the Dream begins now. 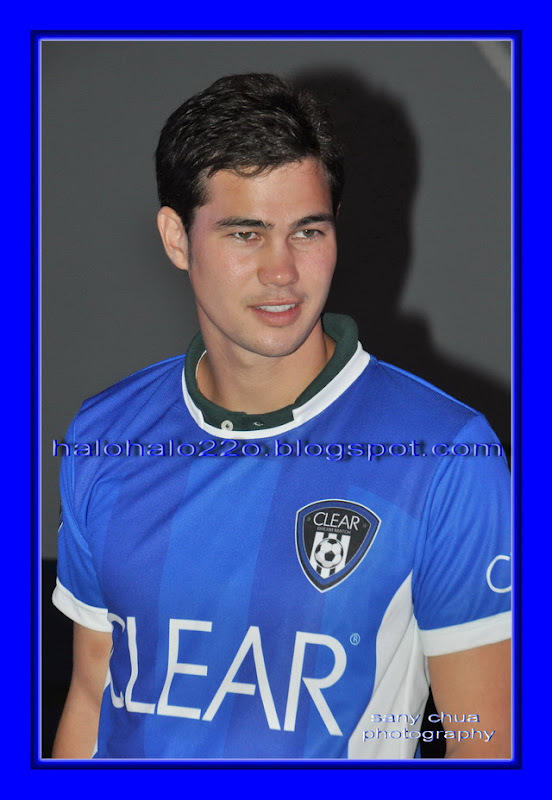 JUNE 25, 2012 "MEDIA LAUNCH"